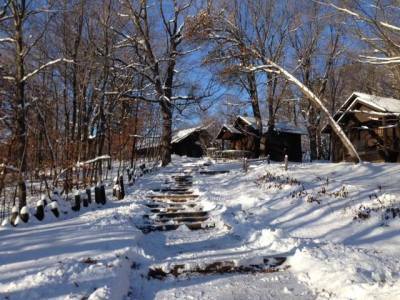 Host your group event at Ihduhapi. 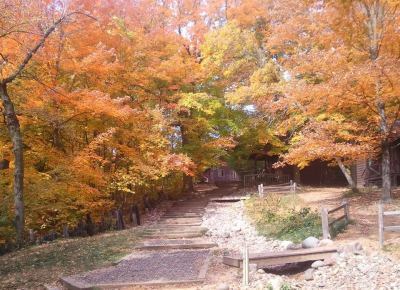 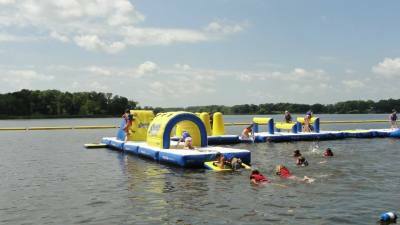 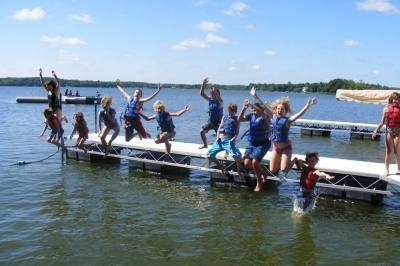 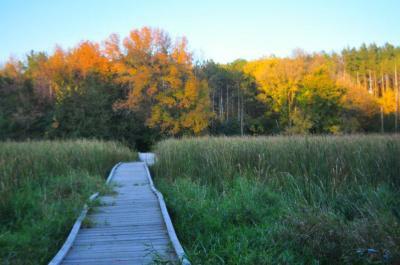 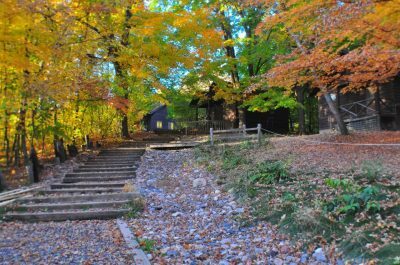 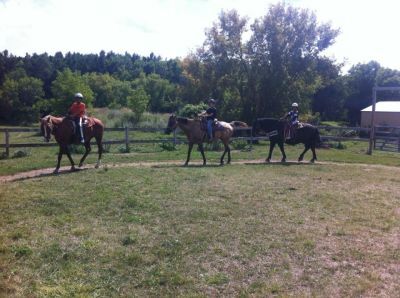 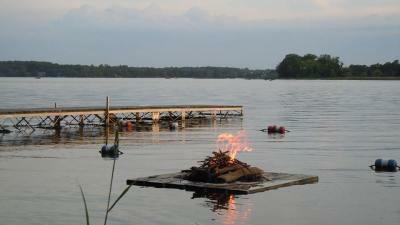 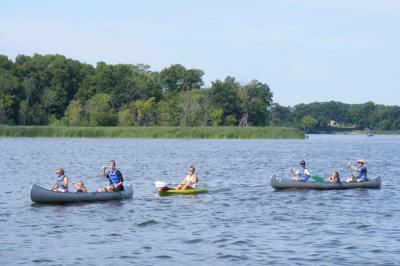 Just 30 minutes west of Minneapolis, we offer a beautiful, unique location for your large or small group. 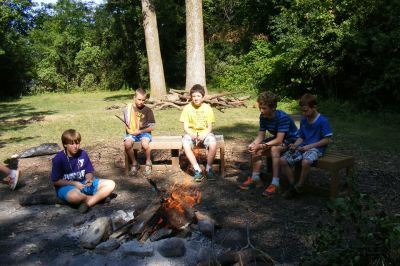 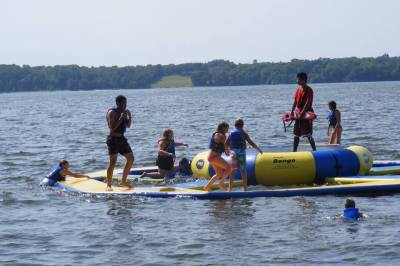 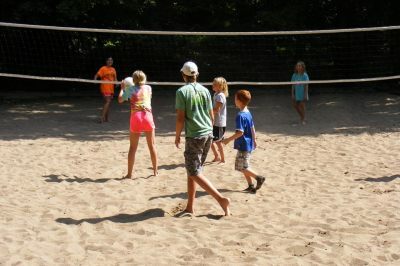 Explore our 165 acres of woods, lake and prairie, and enjoy fun camp activities, like swimming, canoeing, broomball and sauna.